Going on an all-important business trip or a life-changing social gathering can be quite challenging especially for first-timers. While you can go to the event in your business suit, most folks would rather bring their garments so they can better prepare for it. 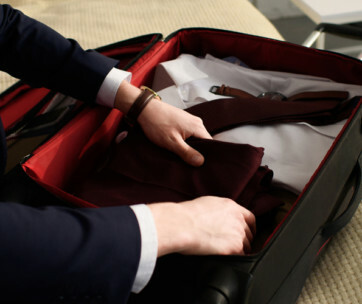 Sadly, this typically means having to carry a large garment suit bag that you cannot even put inside your luggage. 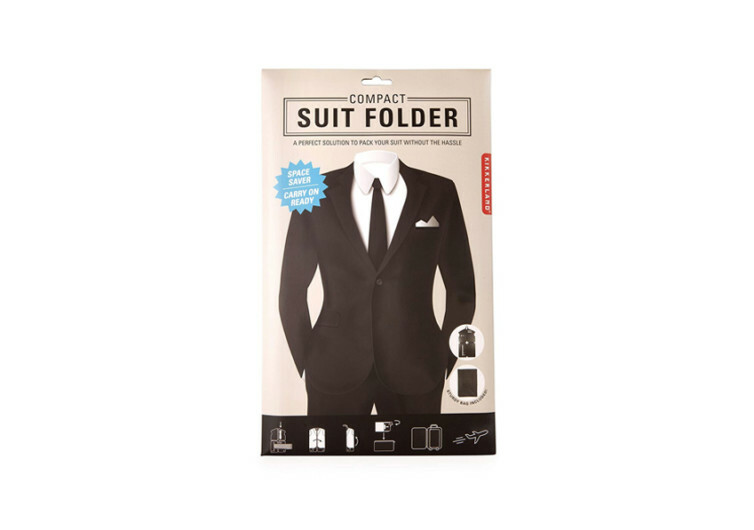 That’s about to change with the Kikkerland Compact Suit Folder. Think of the Kikkerland as a 4-panel folding system that comes with integrated notches, slots, and holes for keeping and organizing your business suit as well as a handful of accessories you may have at hand. Since it comes as a folding tool, you’ll never have to worry about packing your business suit inside your travel luggage. Designed as a real space-saver, the Kikkerland Suit Folder is a neat alternative to the conventional space-hogging garment suit bag. Its 18.75 inch by 31.75 inch dimensions can easily turn into a smaller 9 inch by 15 inch business suit organizer that can take your shirt, suit, trousers, and necktie as well as other accessories. Everything is kept in its pristine condition, eliminating the need for additional ironing once you get to your destination. 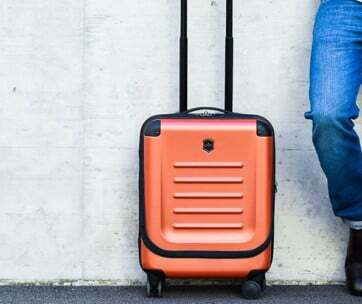 It behaves more like your traditional garment bag, but in a space-saving design. Made of a combination of polyethylene and polypropylene, the Kikkerland comes with a robust design that should last a lifetime. The addition of heavy-duty nylon further improves the strength and durability of the frame while the use of Velcro fasteners allow for easier management of the folding mechanism. 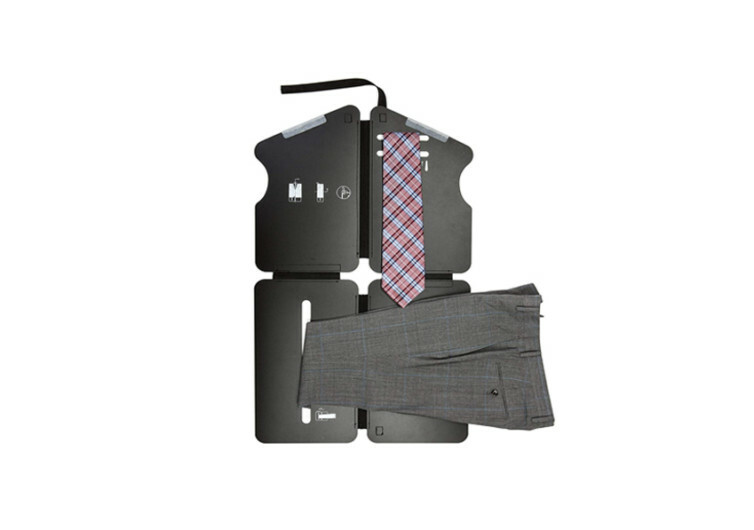 One can always say goodbye to the bulky, cumbersome, and arm-weakening garment bag while saying hello to the Kikkerland Compact Suit Folder. 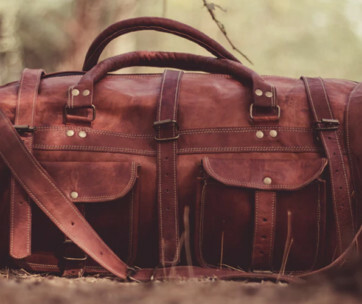 It’s a system that is designed specifically for those who would like to put more of the other stuff in their luggage, while immensely benefiting from the organizational capabilities of the Kikkerland. Look in your absolute best wherever that may be. Let the Kikkerland Compact Suit Folder take care of your business attire without taking too much of your luggage space so you can focus more on your task.